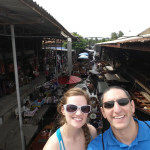 A few months ago my wife and I traveled to Burma (also called Myanmar) to spend time with family. 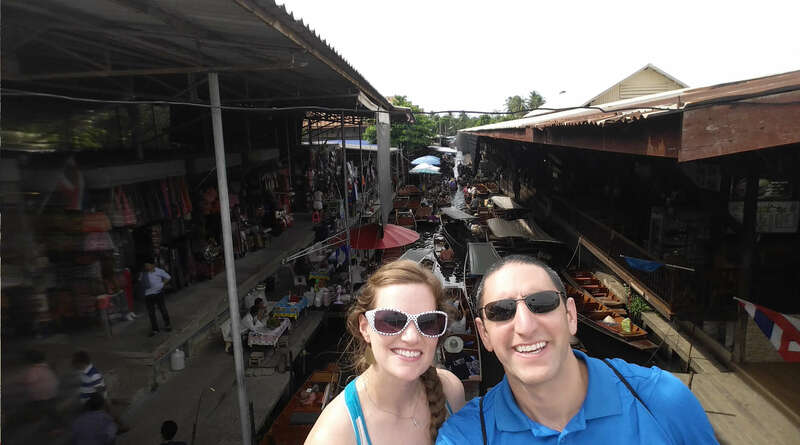 Our time in Burma was spent in the city of Yangon. This was the first time that I had ever been to Asia. 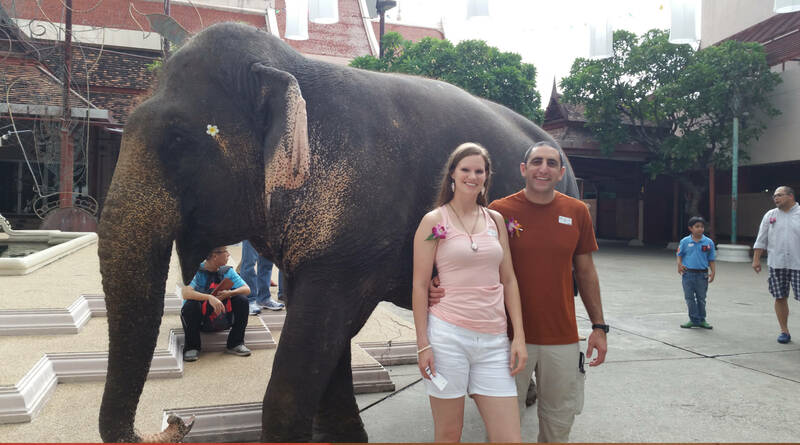 It was truly an amazing trip that I am excited to share with you. We met a lot of great people, tried new and interesting foods, a pick pocketing experience, and I even had time for a little Brazilian Jiu-Jitsu. 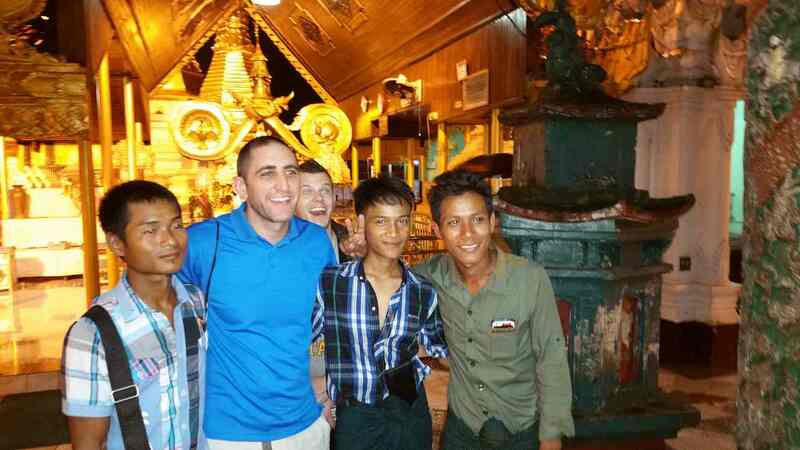 In general, the people of Burma are very nice and quick to smile. I was at a large disadvantage with getting to meet strangers because of the language barrier. I quickly learned a handful of words “hi” and “thank you” being on the top of the list. 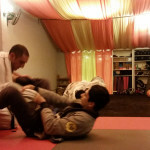 Before we departed on our trip I contacted the Yangon BJJ House. I emailed Tammi and the door was opened for a visit. 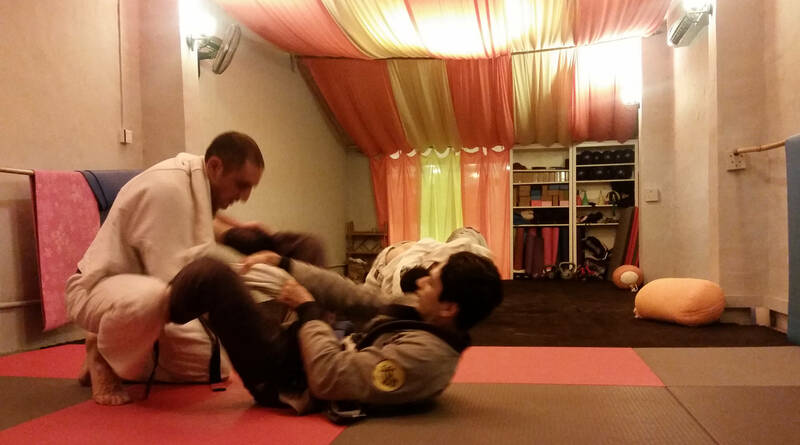 The Yangon BJJ House has a fun group of skilled grapplers. They welcomed me onto their mat like a friend and we were laughing and joking within minutes. This was a great feeling that no matter where in the world you are you can find a BJJ school and feel like you are home. They asked if I would teach the class and I was more than happy to show a couple of techniques and roll with everyone. 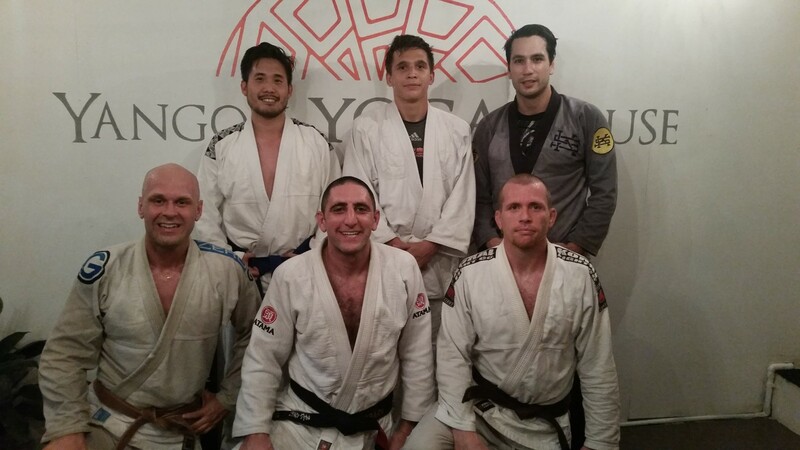 I got some great mat time in with this group of dedicated grapplers. I had an opportunity to do a BJJ demonstration at a grade school. I jumped on this opportunity. The kids at this school all do Taekwondo every day for exercise. The majority of these kids had never even heard of BJJ, a couple of them said that is was similar to wrestling. My wife and I teamed up to show a few throws, and demonstrate a couple submissions. The first throw was so surprising to the kids that some of them screamed and thought that it was fatal! I asked for volunteers to throw me with a (Seoi nage). Many hands went up and I selected a few kids. This is Shane, he performed a great throw. 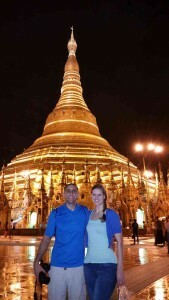 Now to tell you about my little situation that happened at Shwedagon Pagoda. 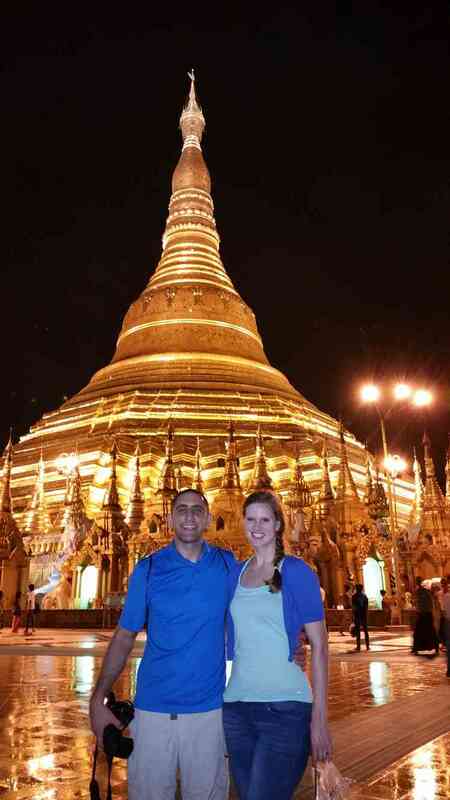 Shwedagon is a beautiful Pagoda that is visible from all over the city. We had a wonderful time looking around and learning about this Pagoda. While I was looking around, one of the locals came up to me with a camera in hand and motioned for us to take a picture together (there was a language barrier so no words were spoken). This may seem really odd, because I am not famous. But in Burma I am a rather large light skinned person, with possibly the biggest nose that these people have ever seen 🙂 This was not the first time that a local person wanted to take a picture of me (more people wanted pictures of my wife and sister-in-law but for their good looks). Two more of his friends wanted to join the picture and I put my arms around the closet guys. My brother-in-law joined for the photo bomb behind us. What happened next was the surprising part. I felt a thumb trying to needle its way into my back pocket. My pocket has a flap, it was not buttoned but it was down. He was trying to get past the flap, and I felt this. I took my arm down from the guy on my right side and grabbed his hand with my hand. Stopping him from getting my wallet, he was busted! Next I smiled for the camera (the wrong camera) and we took the picture. I was excited to get this photographed. After the picture we separated. His friends (I think knowing that he had failed) wanted to take another picture, they did not realize that he got busted. I smiled and made it clear to them and my group that we are not taking another picture because I don’t want to lose my wallet. Here is on of my favorite pictures from my trip to Burma. The guy to my left is trying to pick my pocket. I never felt threatened by this group of men. Nor did I feel the need to react in a more dramatic or violent way. I did not want a problem even if it was not my problem, I did not want to find myself dealing with the local police. I was just happy that I kept my wallet. I was confident that my group could handle a confrontation if one happened, but I was happy to just be on my way. 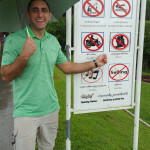 This was the only time in Burma that we had any problem with security. 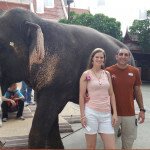 My brother in law and his wife stayed in Burma for a year and had no problems like this. 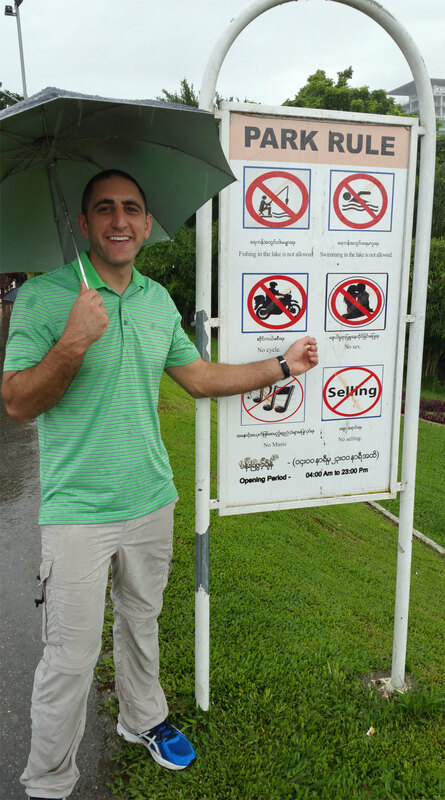 After we stayed in Burma for a week we went to Bangkok for a week where I hiked up the tallest building in Thailand and got kicked out by security when I made it all the way to the roof, Great Success! Check that video out here!